IN 1999, WE ALL WENT BACK TO WAR. In a world only slightly worse than our own, a third great European conflict has dragged the major powers into a lethal war of attrition. 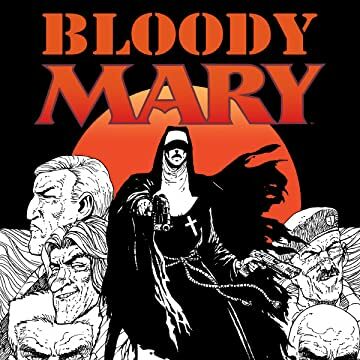 Now, Mary Malone, the most dangerous assassin in a land of killers, must face both a man who cannot die and a crazed cult leader whose flock are all too ready to die for him. 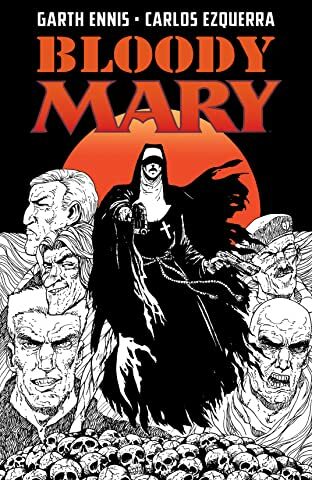 Garth Ennis (Preacher, The Boys, War Story) and Carlos Ezquerra (Judge Dredd, Strontium Dog, Adventures in the Rifle Brigade) present an action-packed tale of future warfare and a heroine whose faith lies firmly in firepower.